Movie themed video slots are some of the most top ranking casino games online and for good reason. This is mainly due to trending movie titles that has gained major popularity in the entertainment niche recently or over the years. As such, the best movie themed slot games remain steadfast in their ranking due to great features, bonus rounds and overall aesthetic quality. Below, we look at the 5 top movie themed slots to date as well as all the magnificent features that have gained them favour at renowned online casinos. One of the most popular comic heroes has been reanimated in both movies and games. Based on popularity, casino games software company, Microgaming took the liberty of producing a progressive slot game based on the movie – The Dark Knight. Uniquely designed, the game is structured on 5 reels with a total of 243 ways to win, all of which substantially increases your winning potential. This Batman themed game was created to illustrate the best in gaming technology such as 3D graphics and real-life scenes from the movie. Furthermore, the symbols are taken directly from the film, which simply adds to the games authenticity. Speaking of which, the Batman logo represents the wild symbol as well as additional game features such as scatters and bonus symbols. During gameplay, you can activate free spins, a total of four unique progressive jackpots and some highly entertaining bonus rounds. The maximum jackpot payout in the Dark Knight slot currently stands at just over 13,000,000 credits, which is a quite a significant payout for players who bet max. Dinosaurs, action and intense suspense is what Microgaming took from Steven Spielberg’s award winning blockbuster and turned into one of the most popular slot games to date. Delivered to players in the form of 5 reels and 243 ways to win, you can expect a series of intensified 3D symbols to grace your screen. The Jurassic Park logo acts as a stacked wild, allowing for more winning combinations and higher payouts. While up to 12 free spins can be triggered when the Mosquito scatter lands on the middle reel, there are also additional features during the free spins rounds such as wild multipliers, running wilds, mystery multipliers and split wilds. The maximum payout In Jurassic Park is a whopping amount of 6000 coins, which is excellent news for those looking to hit it big in the jungle! 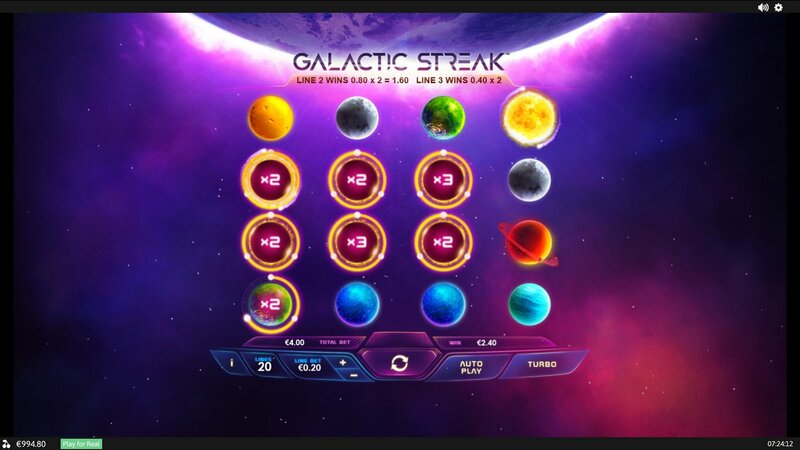 Playtech took the gaming industry by storm by creating one of the top played video slots. Featuring Batman, Wonder Woman, Superman, Aquaman, Cyborg and the Flash, Justice League fanatics can enjoy a series of free spins which each character allocates in a winning combination. What’s more is that up to 4 mystery progressive jackpots can be unlocked at random, and even on a none winning spin. The Justice League has definitely secured its seat among the top 5 movie themed slots, purely based on the brilliant graphics and winning potential. Launched by famous gaming software provider, NetEnt, Planet of the Apes is one trending video slot games to play in 2018 and that may be due to the intricacy of the game. Unlike most slots, Planet of the Apes is actually based on both movies; Rise of the Planet of the Apes and Dawn of the Planet of the Apes, which makes for interesting gameplay and enhanced winning possibilities. Setup on 5 reels and 20 paylines, you have the opportunity to unlock massive dual bonus features such as dual free spins, 2 bonus features, stacked wilds and wild substitutions. The theme of the game is possibly one of the most appealing video slots, and with dramatic sound effects, players are bound to understand why this titillating movie themed slot is on the top 5 list. The iconic movie, King Kong, is spectacularly executed on 5 reels and 20 paylines. Playtech designed this slot machine with 2 modes; Skull Island and City Mode. Both modes offer players the opportunity to win bonus features where wilds are present to help you form winning combinations. Free spins, bonus rounds and additional features on this realistic slot game is what attracts players and has it ranked as one of the top five movie themed video slots. The movie industry is always evolving and releasing new red carpet worthy blockbusters, but these slot games have seemed to keep their ranking in the gaming industry regardless of when they were launched. NetEnt, the noted online casino games developer from Sweden has joined hands with the Sony Pictures Consumer Products for launching a new video slot game. The upcoming slot will be based on blockbuster US fantasy adventure film ‘Jumanji’- which was released in 1995. The upcoming Jumanji’ video game slot follows the release of the 2nd film in the movie franchisee which was released in December 2017. The sequel to the first movie, which was named ‘Jumanji: Welcome to the Jungle’ also proved to be a blockbuster despite getting mixed reviews from the critics. It managed to gross over $700 million worldwide. Henrik Fagerlund, NetEnt’s Chief Product Officer quoted that the company is trying its best to bring diversity in its slot portfolio. The company has tasted success by launching slots based on successful Hollywood blockbuster series such as Planet of the Apes. Fagerlund added the first movie released back in 1995, still has a cult following and the cross-generational appeal should help the game too. The recent release of the sequel is also going to work in favor of this slot by renewing interest of the fans. The slot is going to be unveiled soon enough.